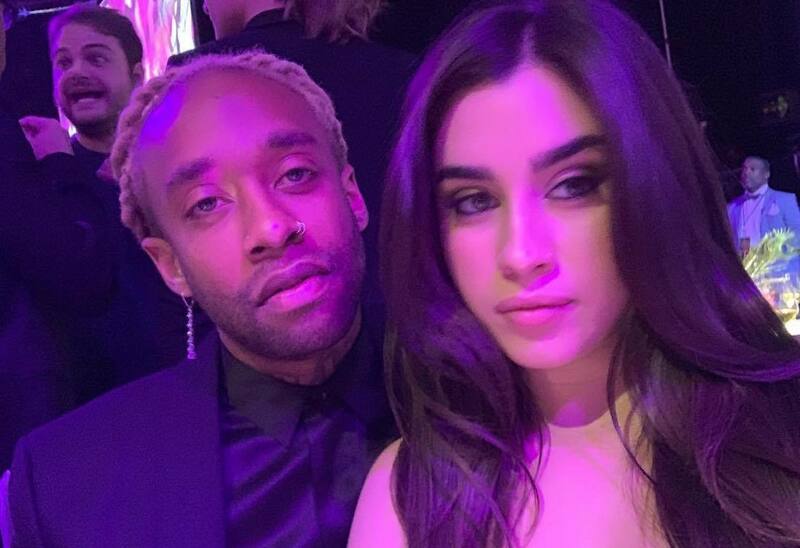 Ty Dolla $ign and Lauren Jauregui relationship is over. Ty Dolla $ign later tweeted a broken heart emoji without offering up any further explanations behind his message. You will also noticed that Lauren Jauregui no longer follows the rapper on Instagram even though he is still following her. I know the truth before it’s given, I can read it in your feelins. Ladies, always listen to that little voice in ur heart?? The last time that Lauren and Ty Dolla Sign were spotted together was when she posted a photo of the two of them on Valentine’s Day.